Educating people about bighorn sheep and the conservation of wildlife and wild lands. We inspire, educate and conserve through our exhibits, programs and outreach with a commitment to wild sheep since 1993. 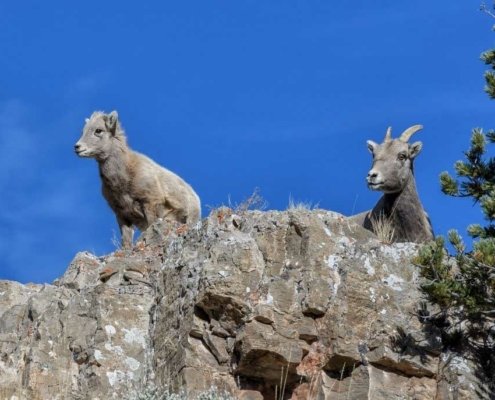 We are excited to announce the top essay winners from the youth essay contest held in partnership with the National Bighorn Sheep Center and the Wyoming Wild Sheep Foundation. 1st place: Jacob Rudd of Lander. Read Jacob’s winning essay here: Jacob Rudd Essay 1st place. Jacob choose the Lifetime Wyoming game bird, fishing and small game license with conservation stamp ($681.50 value). 2nd place: Curtis Muecke of Powell. Read Curtis’ essay here: Curtis Muecke Essay 2nd place. Curtis won the spot at Camp Bighorn coming up this July 7-11, 2019 ($500 value). 3rd place: Henry Stueckler of Lander. Read Henry’s essay here: Henry Stueckler Essay 3rd place. Henry won the lifetime membership to the Wyoming Wild Sheep Foundation ($500 value). Great job to ALL the youth who participated in the essay contest! 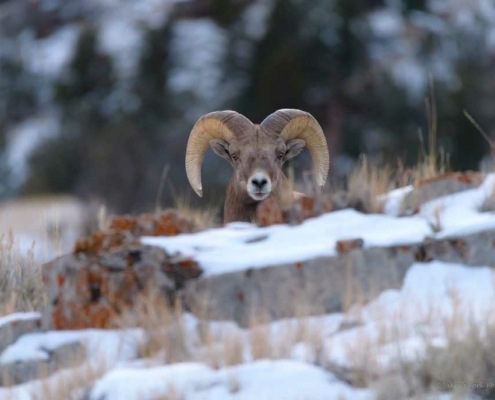 The Wyoming Game and Fish Department (WGFD) in partnership with the Wyoming Wild Sheep Foundation, the National Bighorn Sheep Interpretive Center and the University of Wyoming’s Ruckelshaus Institute is engaging in a public involvement process to explore management concerns, issues, and opportunities for the Whiskey Mountain Bighorn Sheep herd. 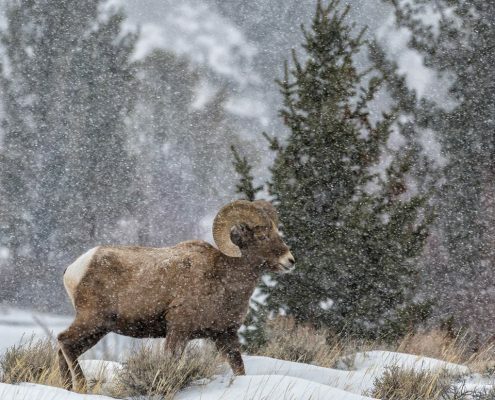 The Whiskey Mountain bighorn sheep herd was once one of the largest and most nationally recognized herds in the nation and it has been declining since an all age die-off in the early 1990’s. The herd continues to stay below the desired population size primarily because lamb survival is very low. At one time there were an estimated 2,500 sheep in this population; today there are about 750. WGFD needs your insight and ideas how to best manage this herd. 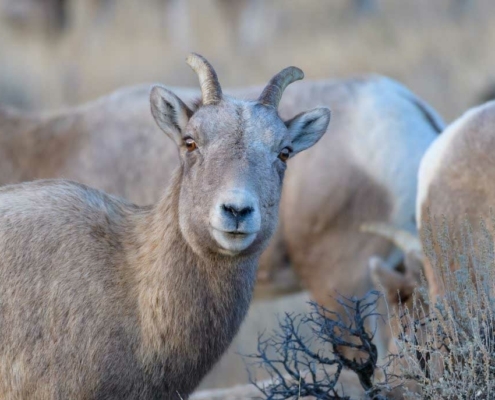 This is an opportunity for ALL who are interested or concerned about these bighorn sheep. 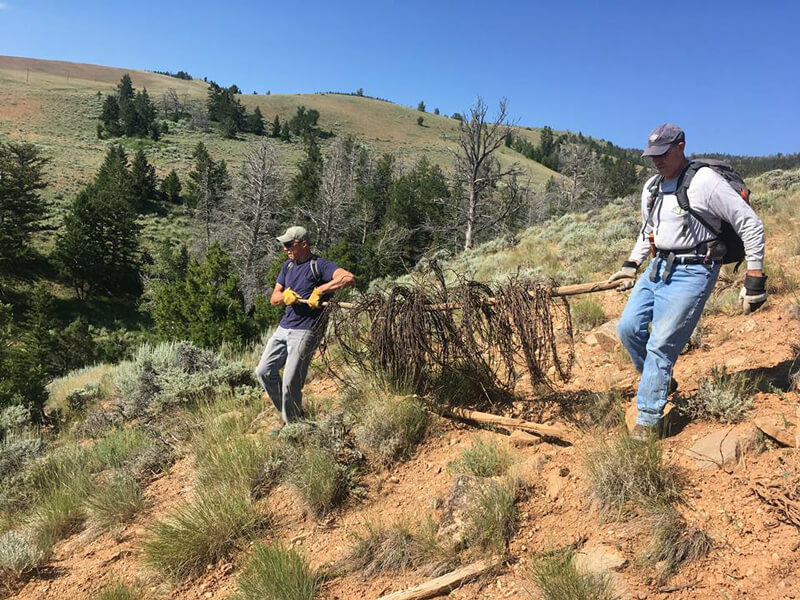 This process will provide an environment to share information and ideas to better understand the issues, challenges, and opportunities we face to, at minimum, arrest population decline in the Whiskey Mountain herd. 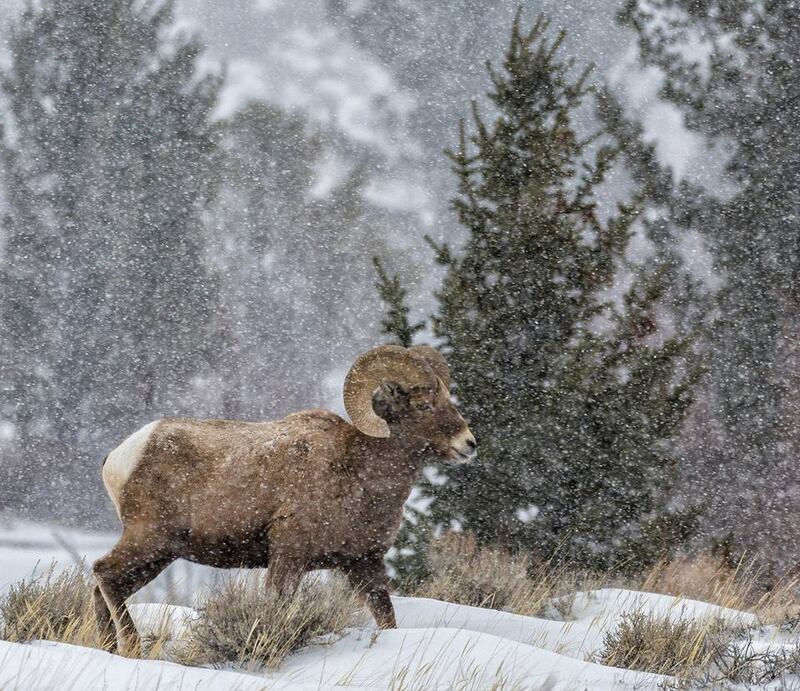 WGFD simply doesn’t have all the answers to turn this important bighorn sheep population around. There is much to be learned about how to best address this decline and perhaps implement new or different management strategies and projects to attempt to arrest and reverse this trend. To do this, we must consider a different approach that includes all who are interested and passionate about this herd. This approach will include a formal collaborative process and include people who care about and are knowledgeable about this herd. It will begin sometime later this summer and early fall with a “situation assessment” conducted by Jessica Western at the Ruckelshaus Institute that will include interviews with interested stakeholders which will help tailor the collaborative process. There will be three workshops, all held in Dubois, where we will WORK on specific subjects to share critical information, data, and ideas. We also held a Bighorn Sheep Summit in March to bring in “outside” experts from around the country to assist with charting a path forward. The situation assessment was conducted and finished by the fall of 2018 (read this assessment below). The collaborative workshops began in February 2019 and conclude in early spring. The Summit was held March 14th. Upcoming are two more public meetings: April 3rd and June 5th. Please check our programs-events calendar for specific workshop dates. Everyone involved will have a better understanding of the issues, challenges, and opportunities. Based on that understanding we will generate ideas and actionable items that can be addressed and/or implemented to hopefully improve conditions for this herd. Everyone is “invited” and encouraged to participate in this process. 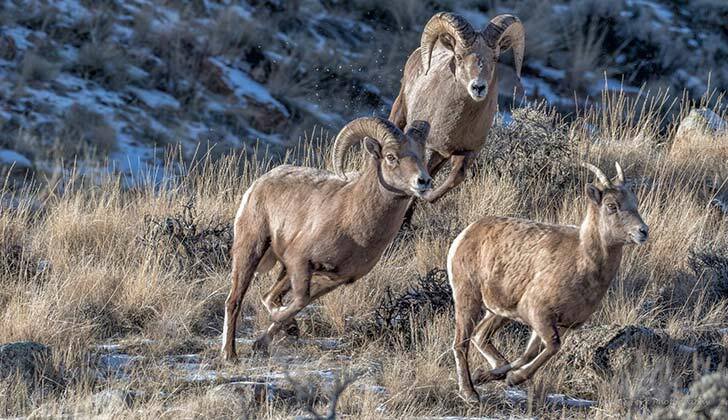 WGFD and the National Bighorn Sheep Center will advertise the workshops and the summit online, on social media, local newspapers and radio stations. For more information on how to be involved or if you have questions, please contact Daryl Lutz at 307-335-2616. For a link to the full Situational Assessment, released on December 19, 2018, please click the first link below. For a link to the full notes from the first February 2019 meeting, please click the second link below. For links to the April 2019 workshop agenda, professionals input and issues summary from the February meeting see the third-fifth sets of links below. 10 Bighorn Lane, just off the main street in beautiful Dubois, Wyoming next to the Dubois Historical Museum. Look for our big bronze ram “Ram Country”. Open 9am – 5pm, Open Every Day! Closed Sundays per current spring hours. 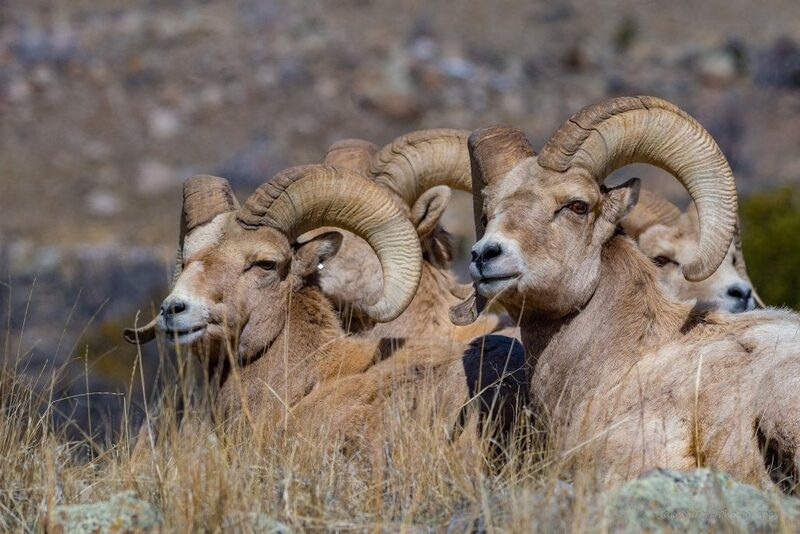 The National Bighorn Sheep Interpretive Association is a 501(c)(3) nonprofit organization which is dedicated to educating people about the bighorn sheep and the conservation of wildlife and wild lands. 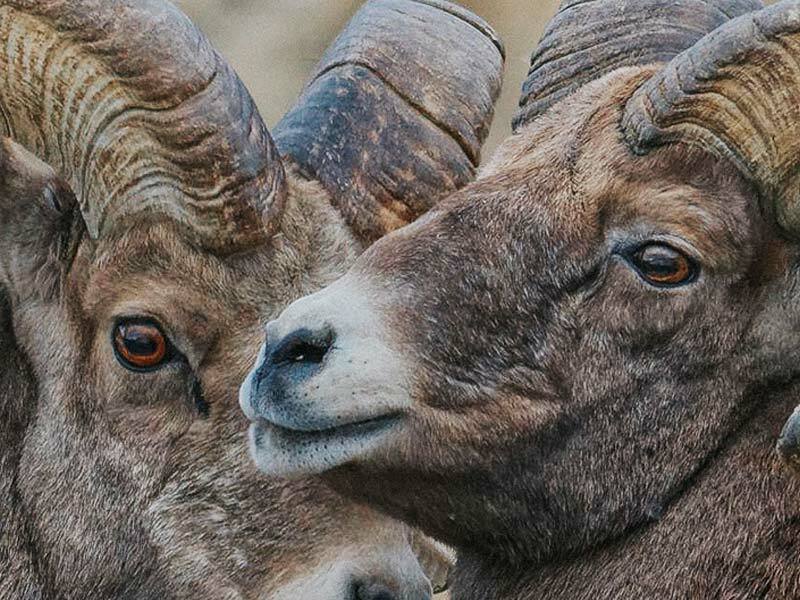 We accomplish this mission through exhibits which inspire our visitors, programs which educate youth and adults alike and special events, outreach and partnerships which help conserve bighorn sheep and other wildlife and wildlife habitat. 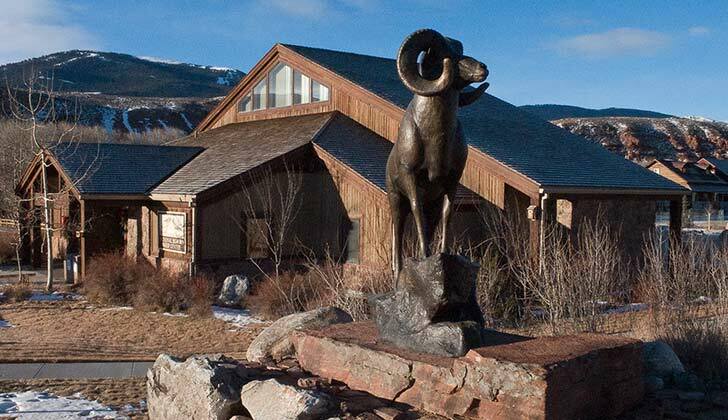 The Association operates the National Bighorn Sheep Center in beautiful Dubois, Wyoming. 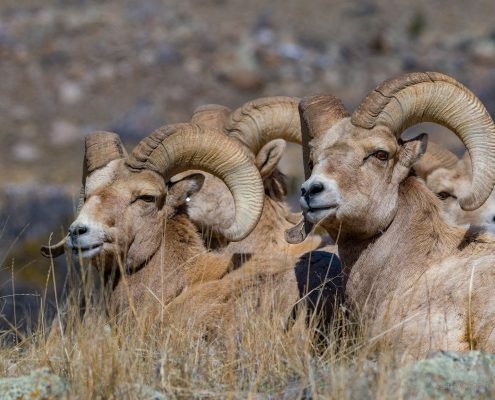 The National Bighorn Sheep Center features dioramas with full-scale taxidermy mounts that recreate bighorn habitat, interactive exhibits about wildlife management and special adaptations of wild sheep, and wildlife films the whole family will enjoy. 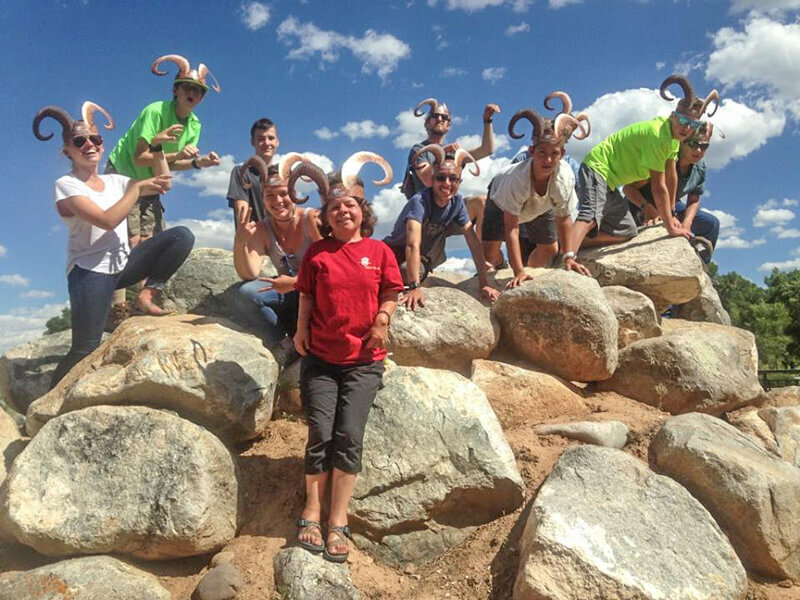 The National Bighorn Sheep Center is proud of our growing LAMBS education program. We welcome teachers, youth or adult program leaders, or other organizations to schedule a field trip to visit the Center or arrange a tour with our Traveling Education Trunks. These popular options are described in more detail on our education page, but we also have many other activities and lessons to offer and can customize a program for a specific group. We can offer special programs and rates for bus tours and small and large groups of all sizes. Please contact us for more information.